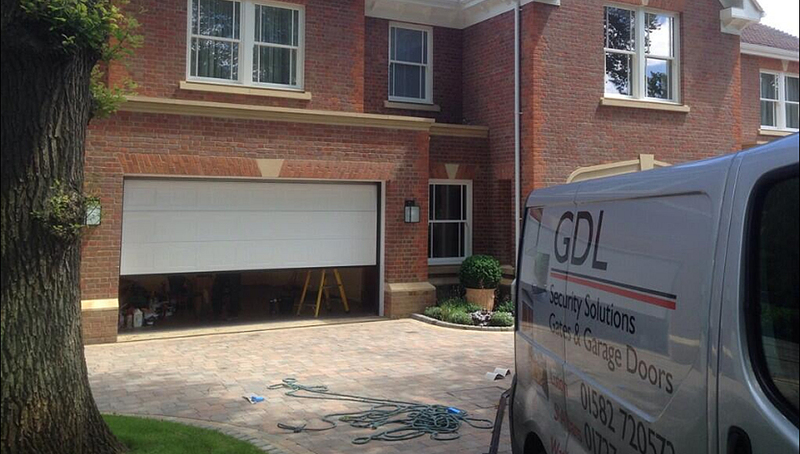 Garage Doors are based in Bedfordshire & have been providing garage doors for over 35 years. Call us on 01582 720573for more information. 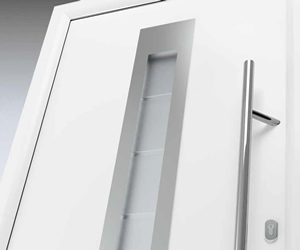 GDL Garage Doors offer an extensive range of garage doors. 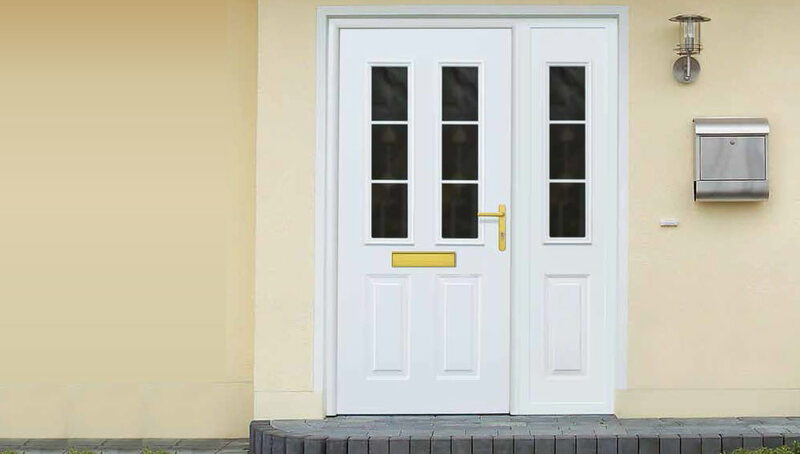 We are a family business with an enviable reputation throughout Bedfordshire, Herts, Bucks & North London for quality garage doors & entrance doors at very competetive prices. 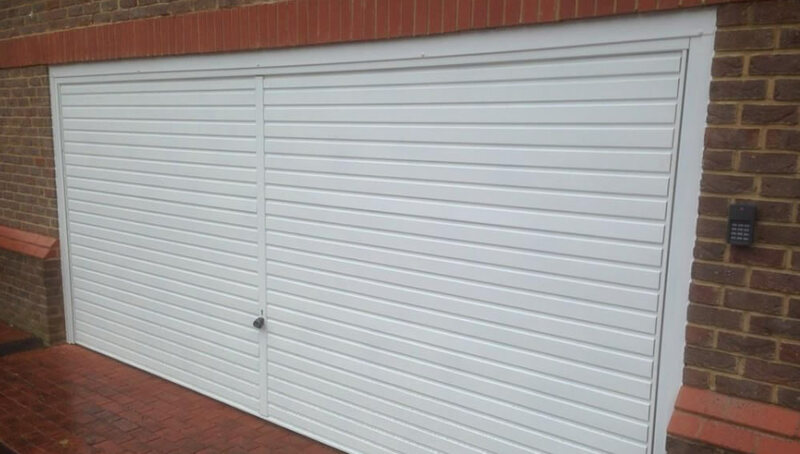 Our garage doors are available in many types such as up & over, sectional, roller and side hinged all available in various styles, colours and sizes including made to measure from all leading manufacturers such as Hormann, Securoglide and Woodrite. We also carry out repairs and servicing to your existing garage door, all repair work is guaranteed with a 6 month warranty. Customers range from large businesses that require entrance doors to protect their business, to small country homes looking to protect and improve the external appearance with a bespoke garage door. 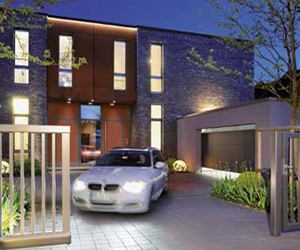 Have a look at our garage doors or go to our gallery page to see examples of previous work. 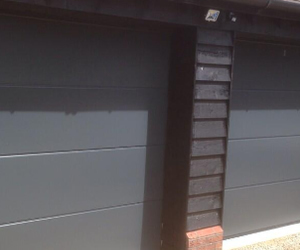 Why choose us for your garage door in Bedfordshire or Hertfordshire?